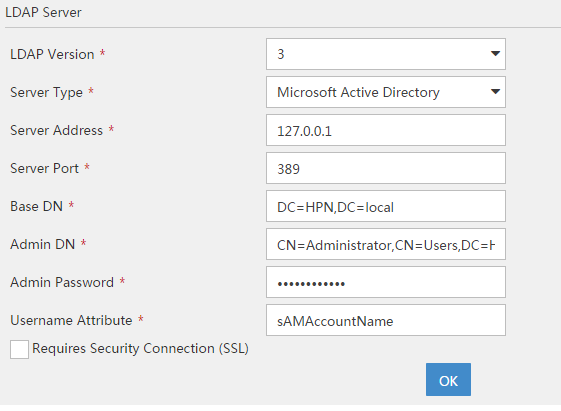 In this post, I will show, how to use Active Directory for the iMC operator login. 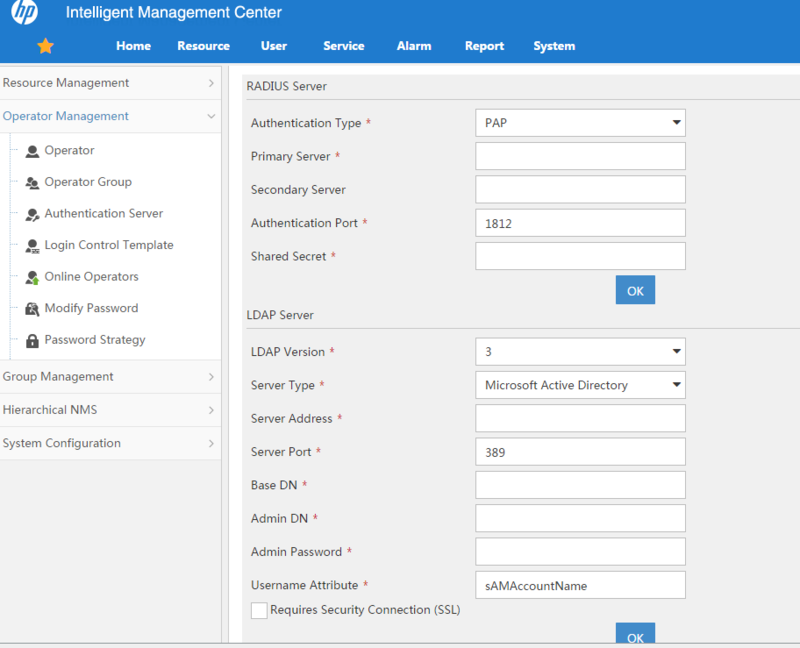 iMC is able to check the password of a network operator using Active Directory. 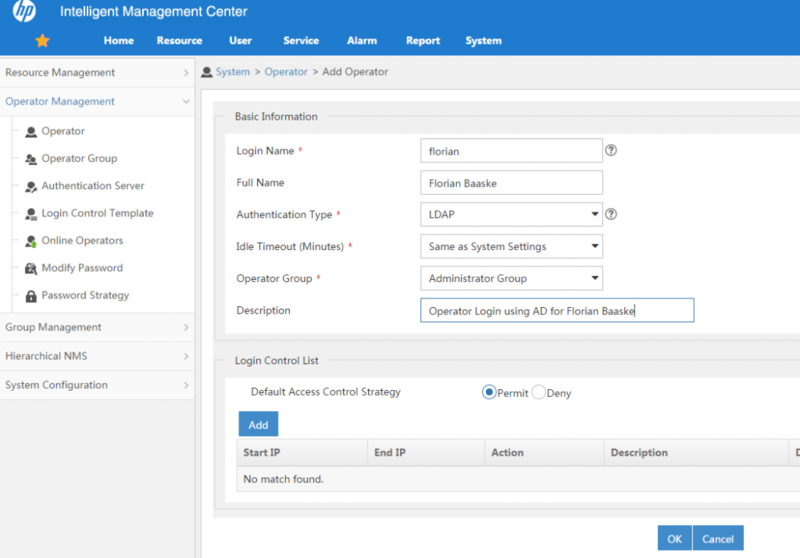 You do not have to do the operator management within iMC and use AD instead. This is quite handy because you do not have to deal with password management. The “DC=hpn,DC=local” ist the “Base DN” and the full string is the “Admin DN”. You need to specify the “Login Name” which have to be the same as the windows login name and select “LDAP” for “Authentication Type”. I use the default “Administrator Group” for “Operator Group” you can of course select a different one or create your own operator groups. After clicking “OK” the user is created and should be able to login to iMC using his username and the password from Active Directory. Those short description should help you, getting iMC operator login with Active Directory working. If you have any questions or feedback, feel free to use the comment function below.